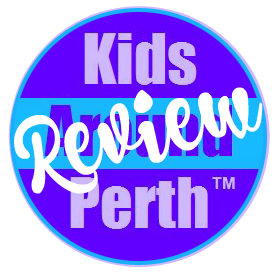 Our beautiful city of Perth, has so much to offer kids and families! 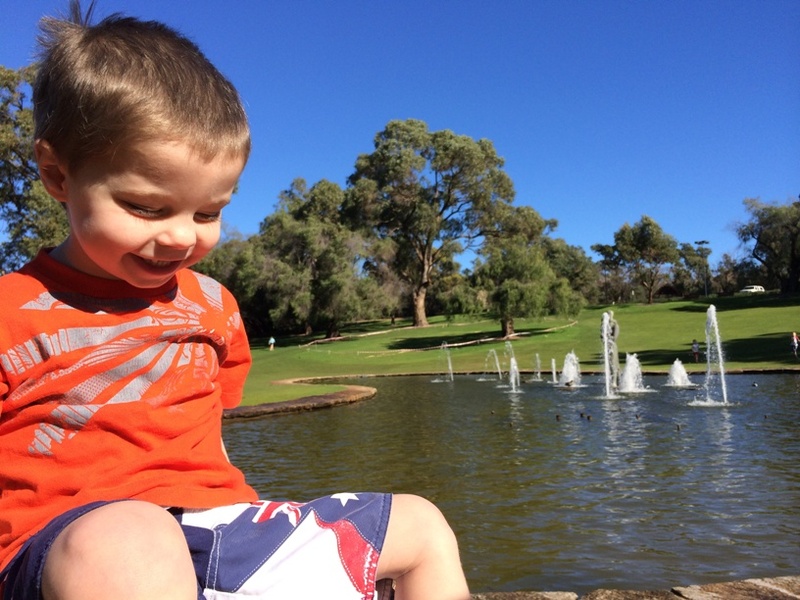 Whether it be a beautiful sunny Spring day or a rainy Winter's day, there is something in Perth for every family. 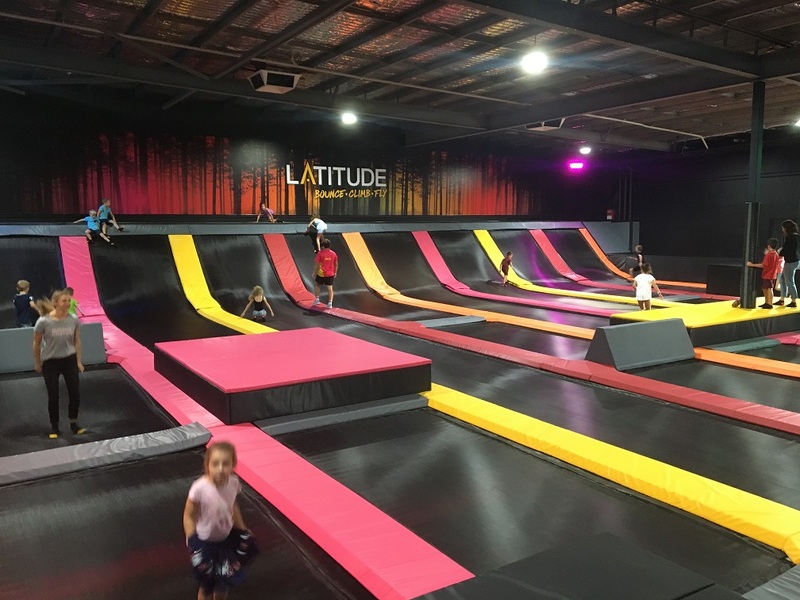 Here are some of the best things to do and places to go with the family in Perth & WA for those special family treat days! 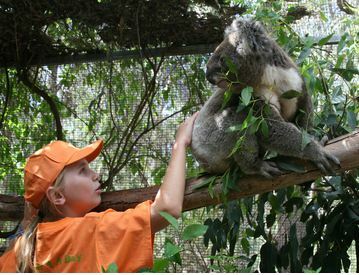 Stroll through the beautiful grounds of the Perth Zoo, South Perth, and get up close and personal with a huge range of zoo animals. Food and drinks available at the cafe. 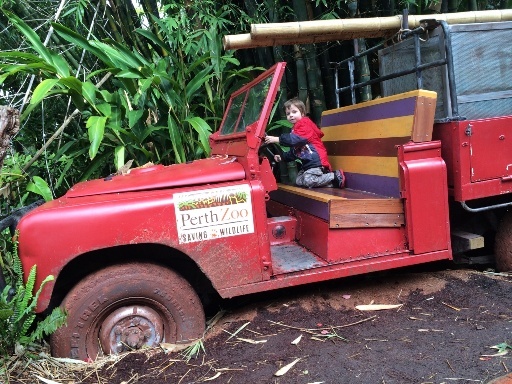 Check out the new Jungle Zoo Orang-utan Boardwalk too! 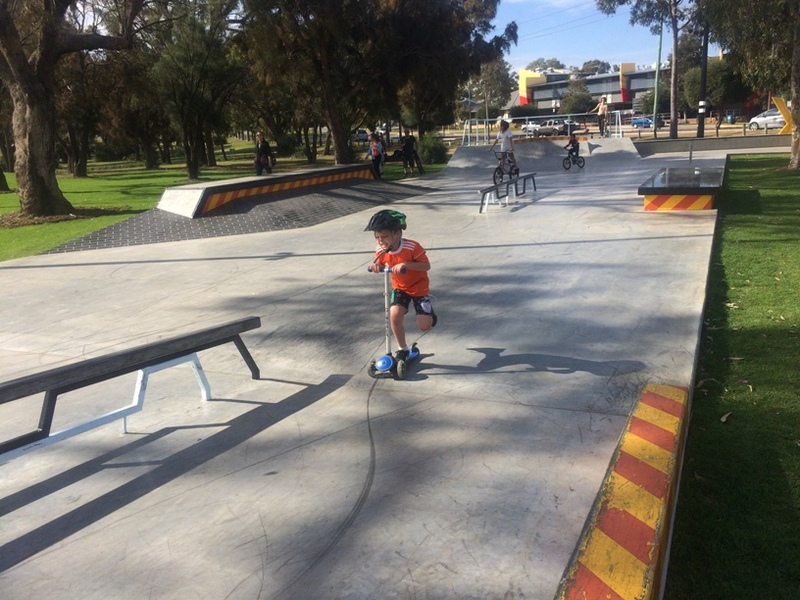 Only minutes walk from the South Perth ferry jetty. 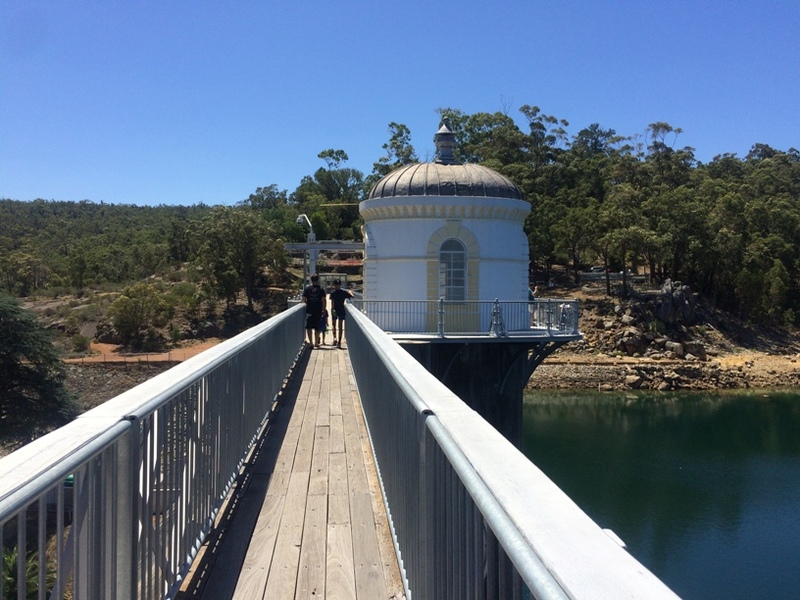 Enjoy the Swan Bell Tower Experience which includes a bell ringing talk and demonstration or get just the general admission to see the bells and take in the views from the top of the Bell Tower. 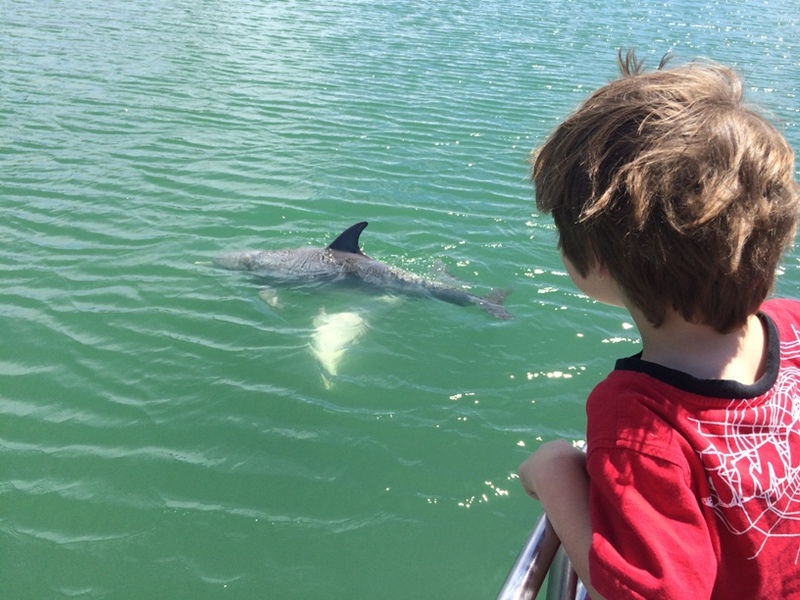 Cruise to Fremantle on a family friendly Captain Cook Cruise. 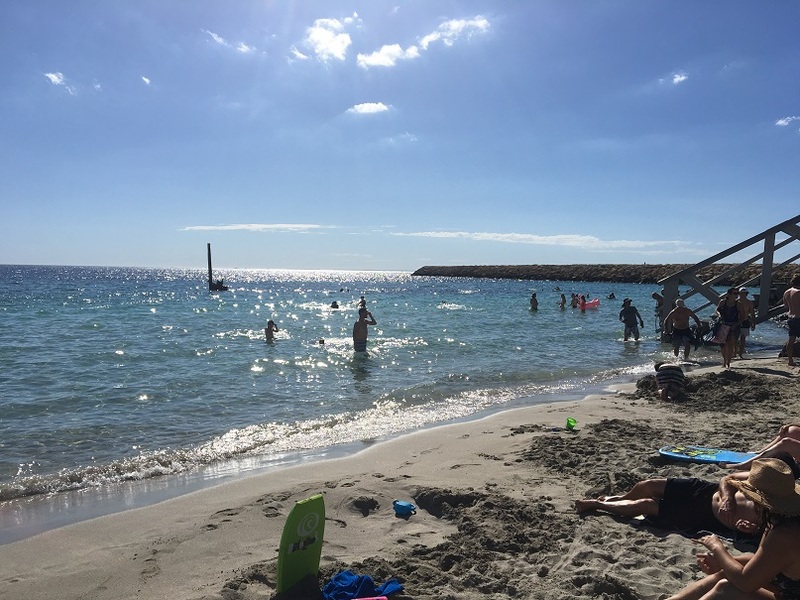 Hop off at Fremantle or get a return ticket back to Perth city. 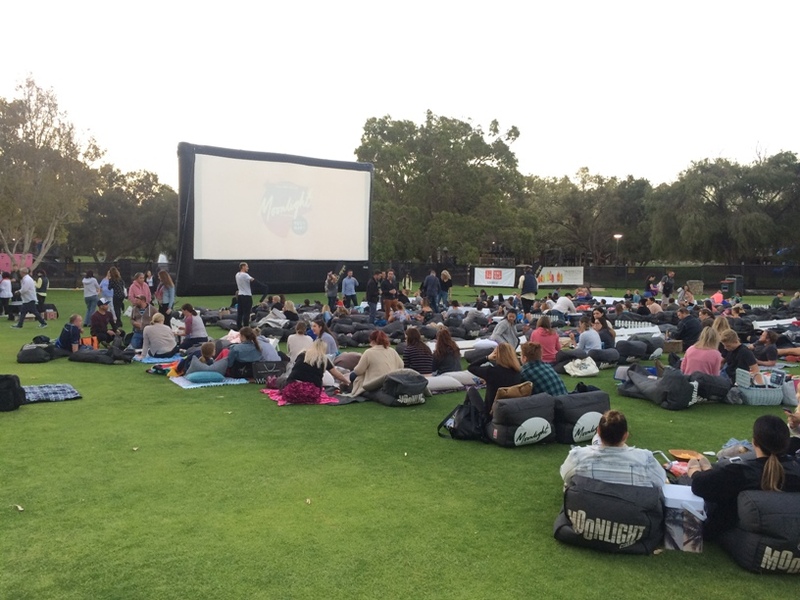 Watch a family movie under the stars, admission fees apply. 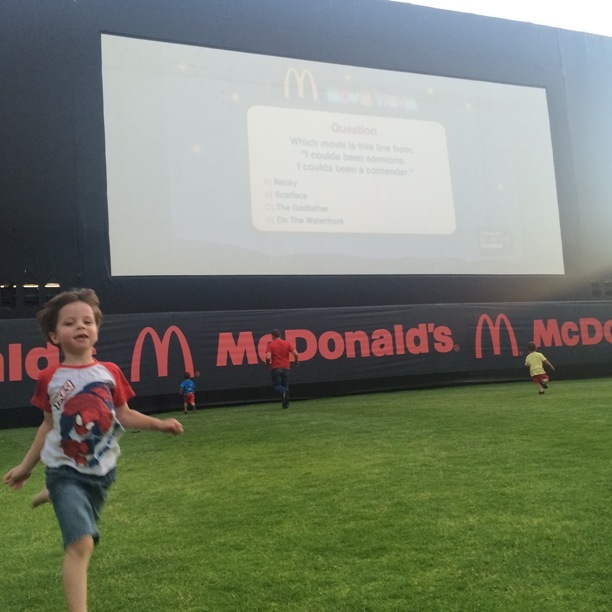 Fun for the whole family, with lots of entertainment throughout the game. 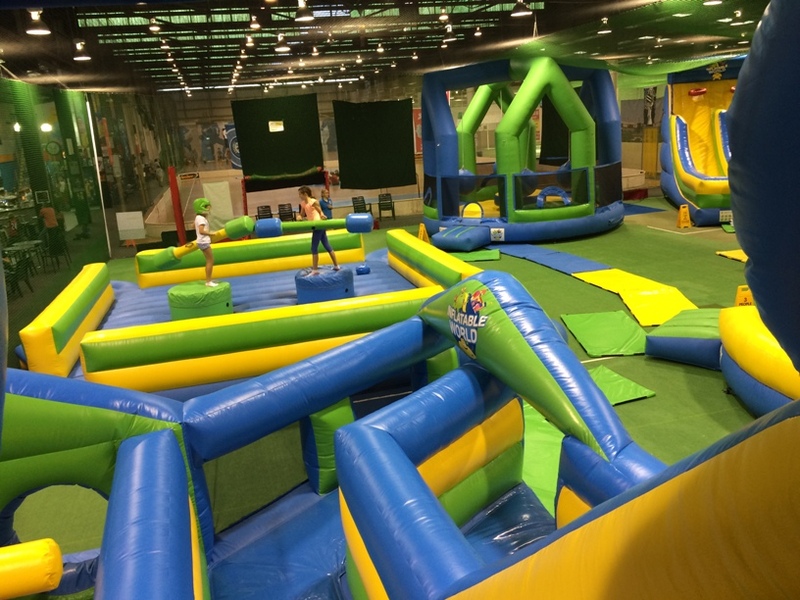 Tickets start from $10 for kids! 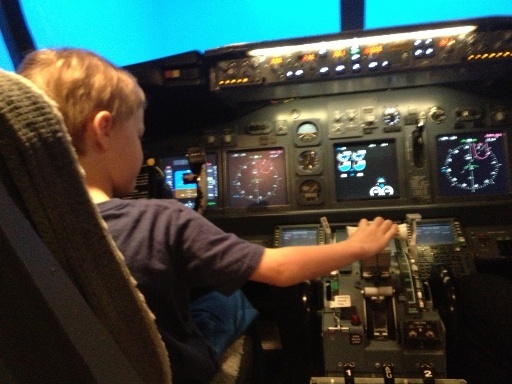 Get that feeling with a Boeing 737 Flight Simulator Experience. 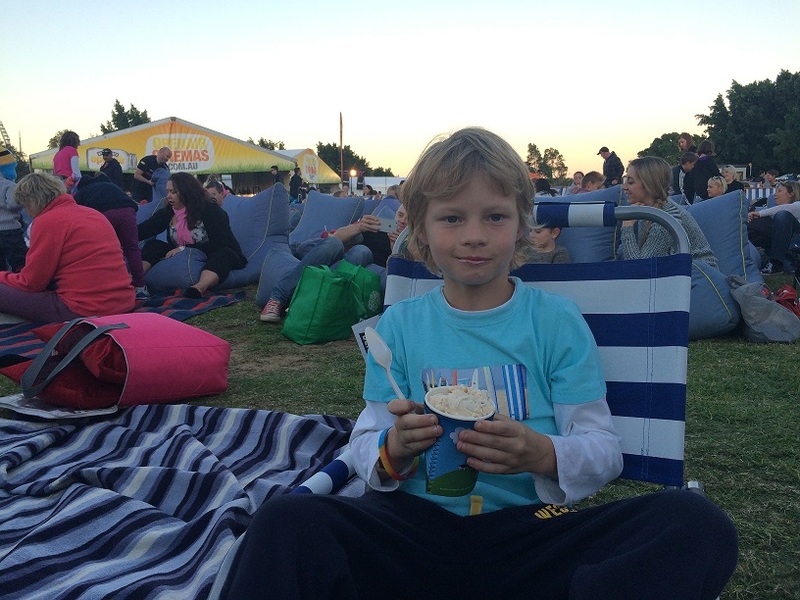 Enjoy playgrounds, places to eat, attractions and pop up events at Elizabeth Quay. 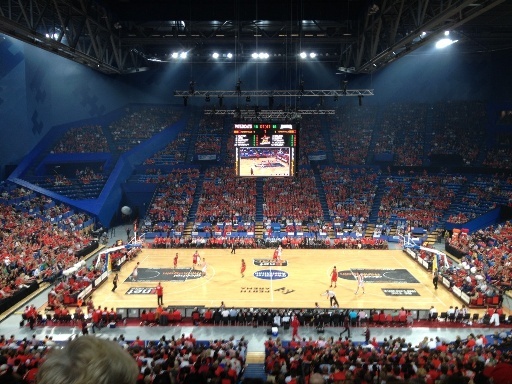 It's game on a The Nostalgia Box old school style. 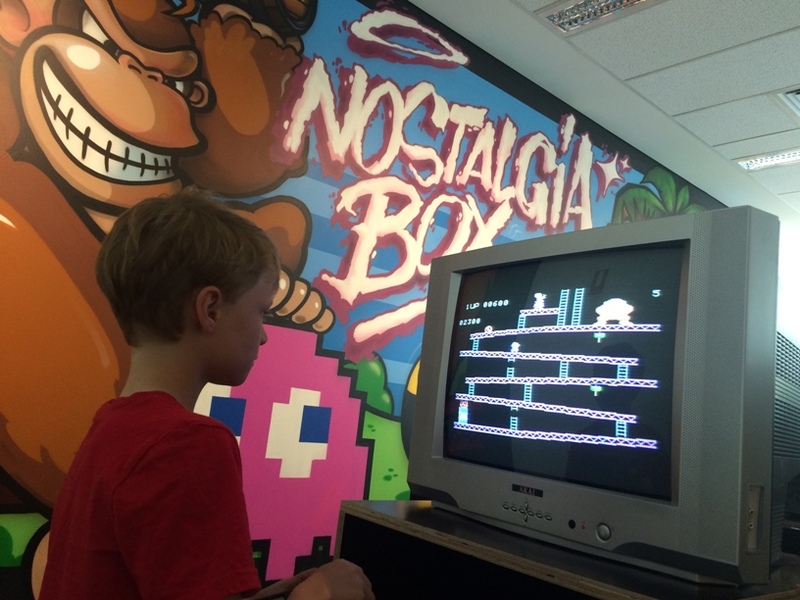 Play your old favourites and browse the video game museum to prompt memories of your video gaming youth and see and learn about video game consoles and accessories that may even be before your time. 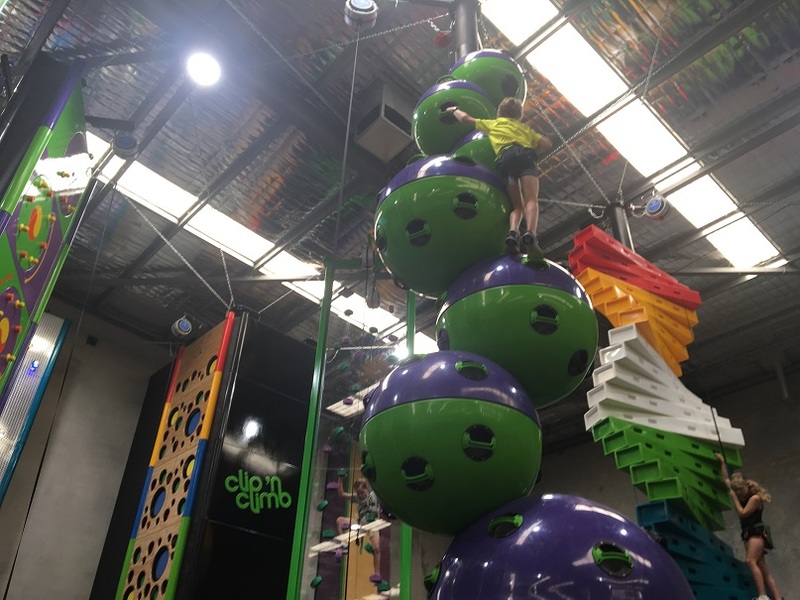 Let the kids climb the walls literally at Clip & Climb. 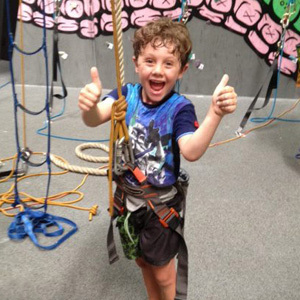 Autobelay system so kids can safely and independantly play and explore. 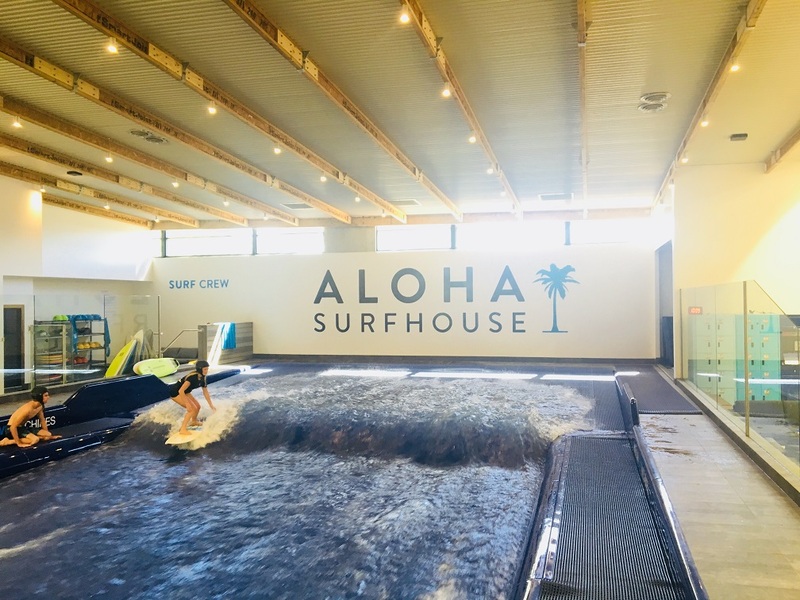 Ride Australia's first indoor wave pool or pop in to enjoy a coffee and watch others give it a go. 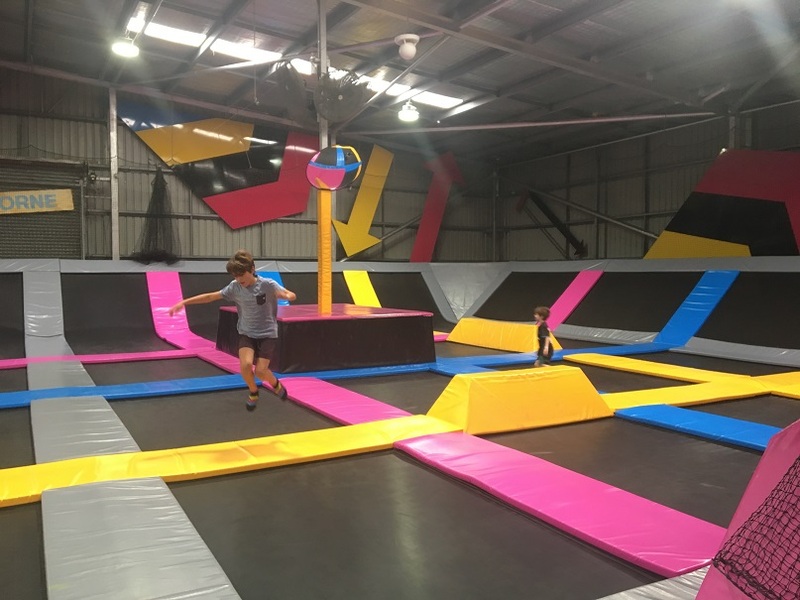 Trampolines, parkour, climbing walls (auto belay), elevated obstacle course, younger kids zone and cafe all in the one epic venue. 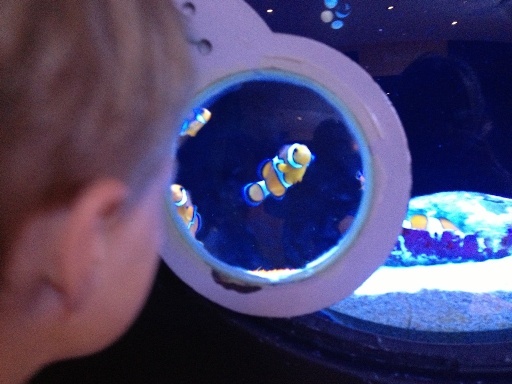 Australia's largest aquarium & underwater tunnel. 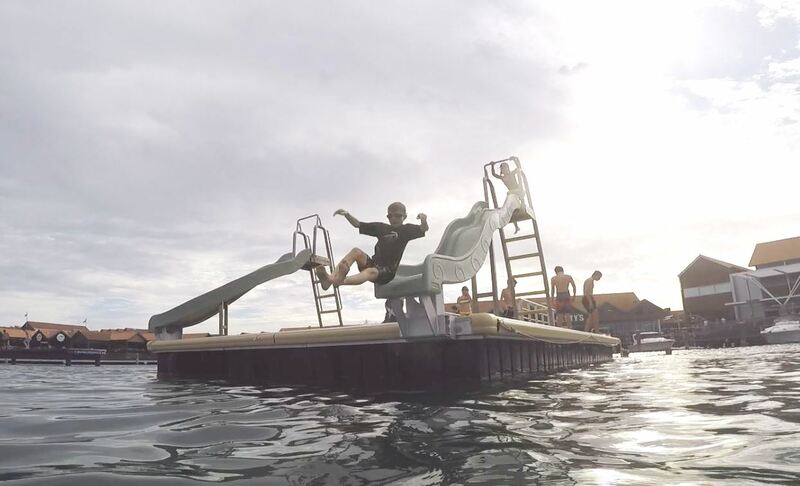 Also has a touch pool and outdoor stingray pool! 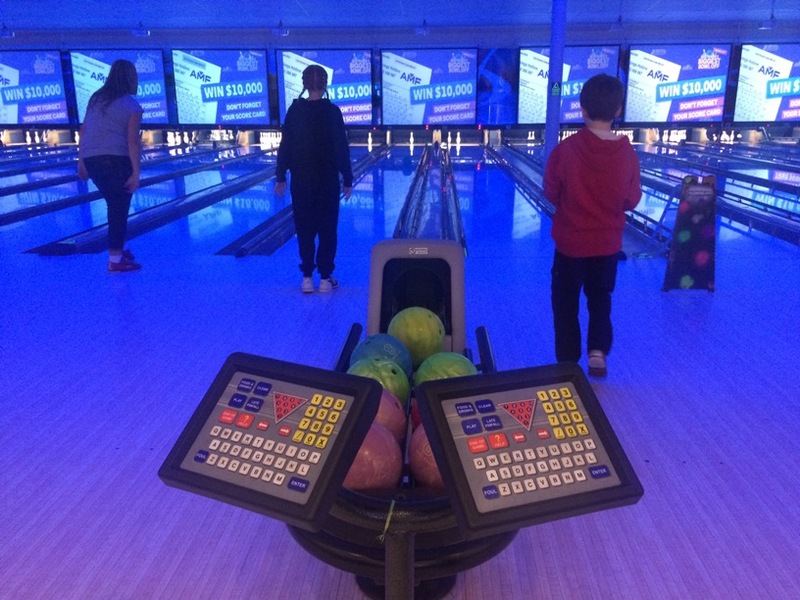 Take the family out for a game of 10 pin bowling. 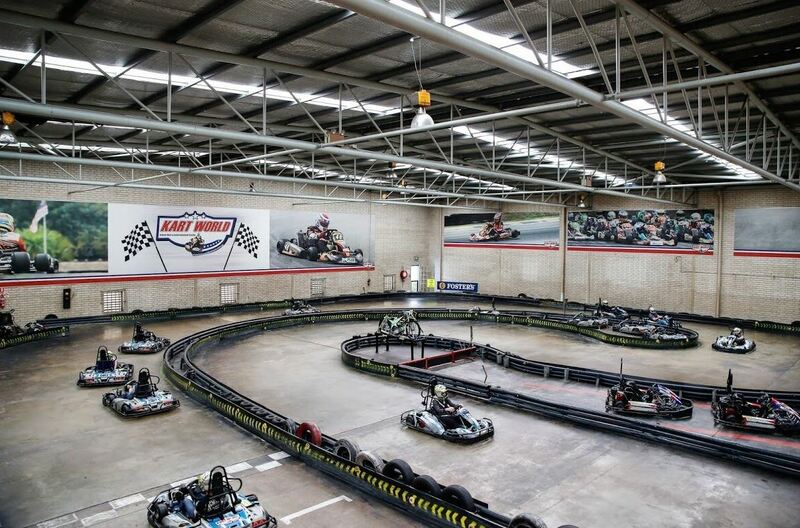 Food and licensed bar available. 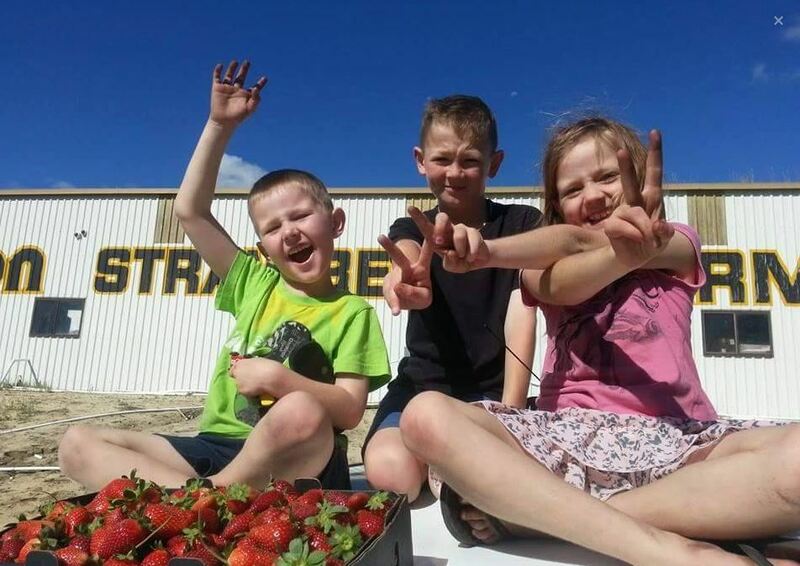 Enjoy a farm experience without leaving the city at Landsdale Animal Farm. 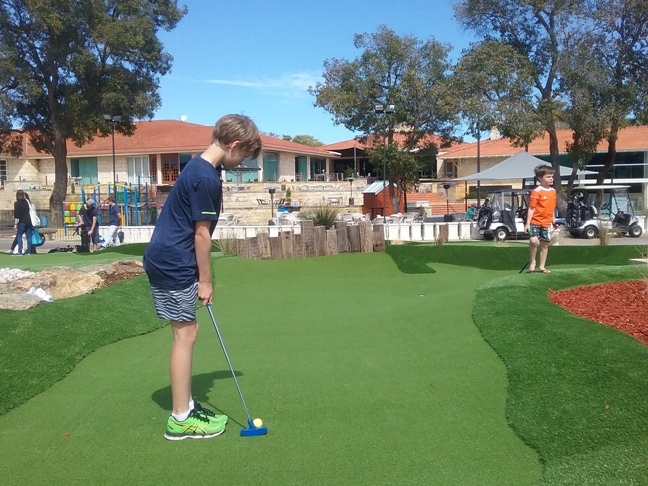 So much more than just mazes, minigolf, jumping pillow, playground, native animals including a koala enclosure and more, plus waterslide playground (seasonal). 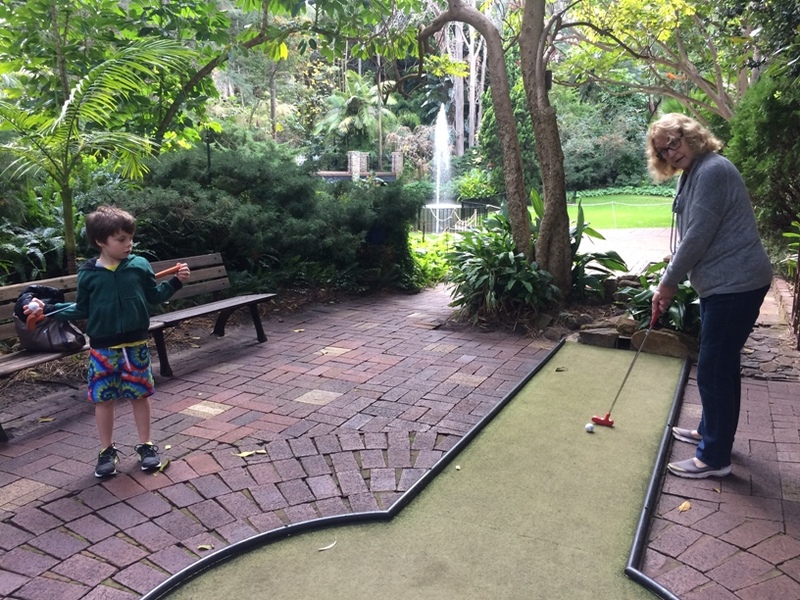 18 holes of mini golf set in beautiful gardens. Cafe with delicious food and drinks menu. 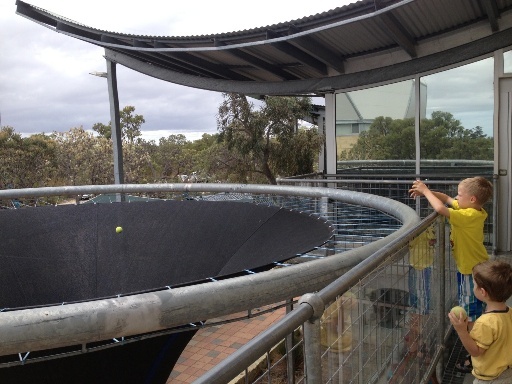 The space, gravity & universe science centre - it's like the Scitech of the north! 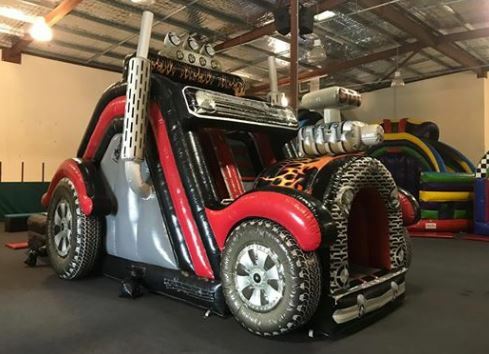 Ice skating rink, with bumper cars and skating aids. 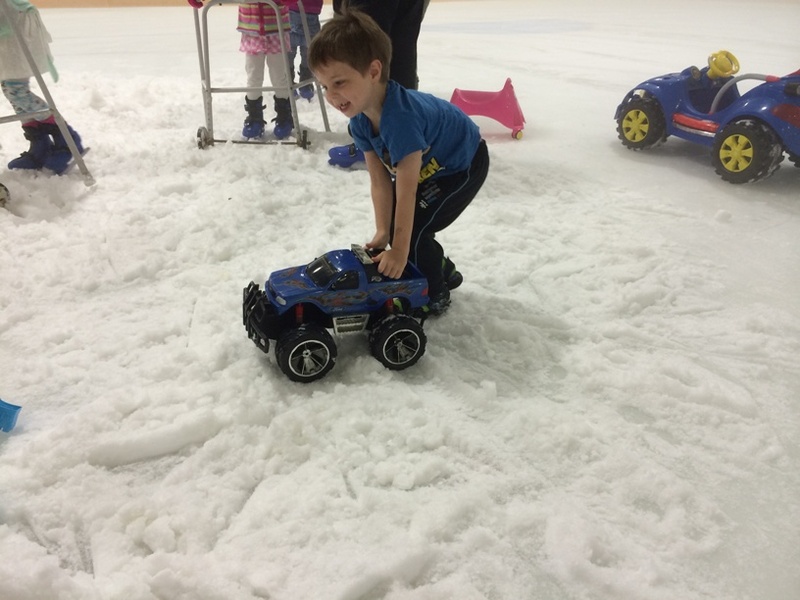 Also toddler snow sessions during the term and school holiday activities too. 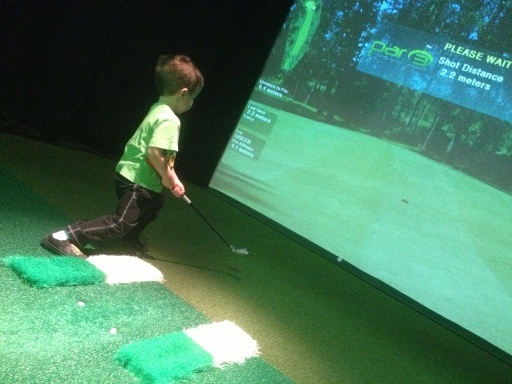 Open weekends during the term and also weekdays during the school holidays, the kids will love this! 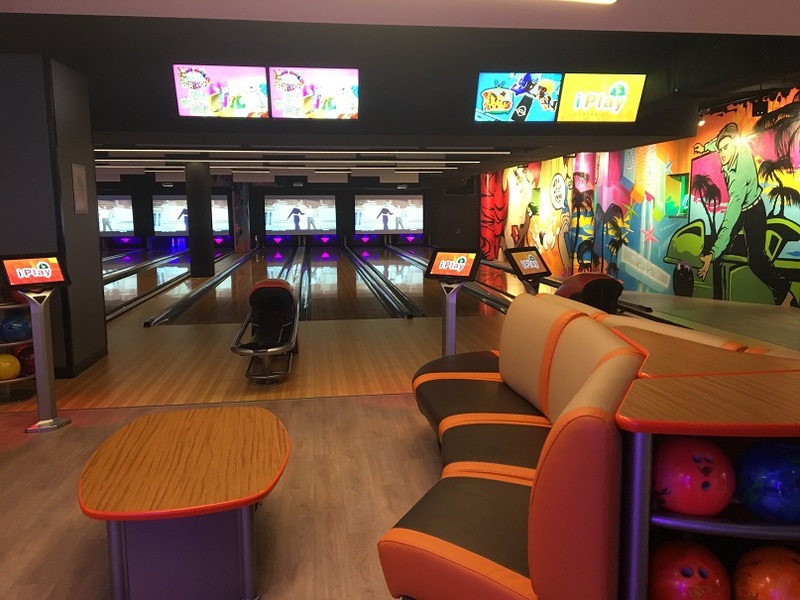 Take the family out for an epic outing of bowling + gaming. 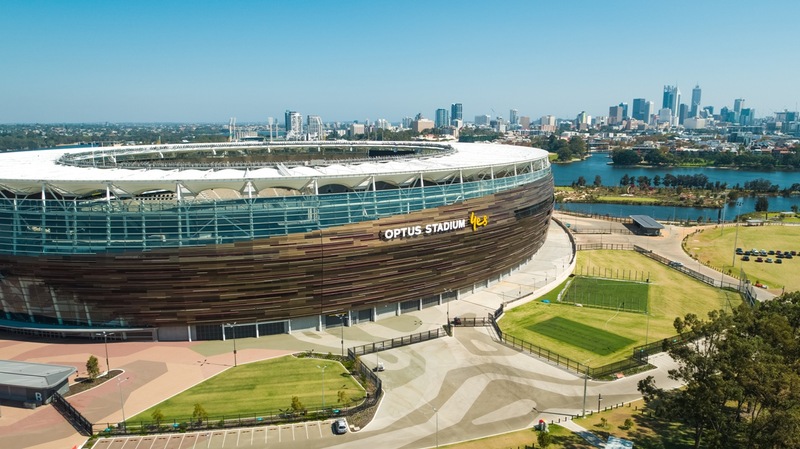 Bring your family and friends for an exclusive behind the scenes tour of this stunning new, state-of-the-art Optus Stadium. 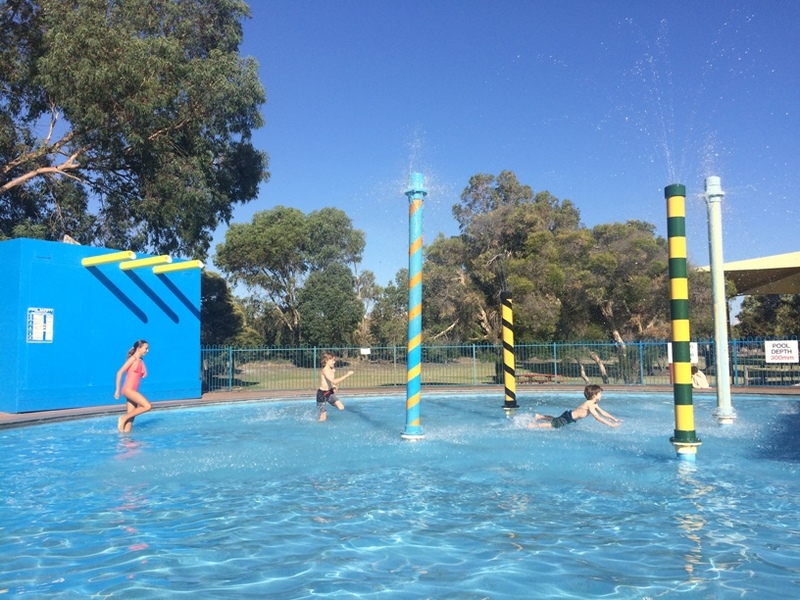 Water Slides, Water Playgrounds, Rides and much more! 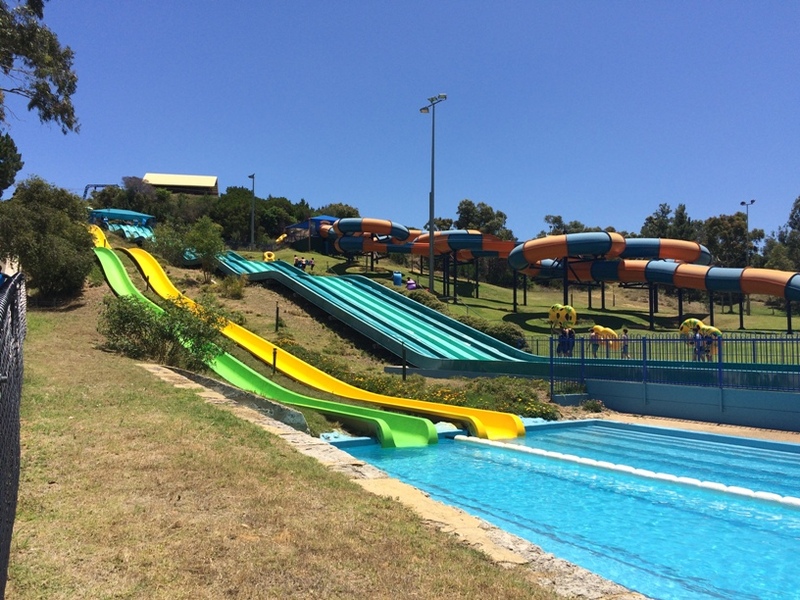 Perth's biggest and best water theme park. 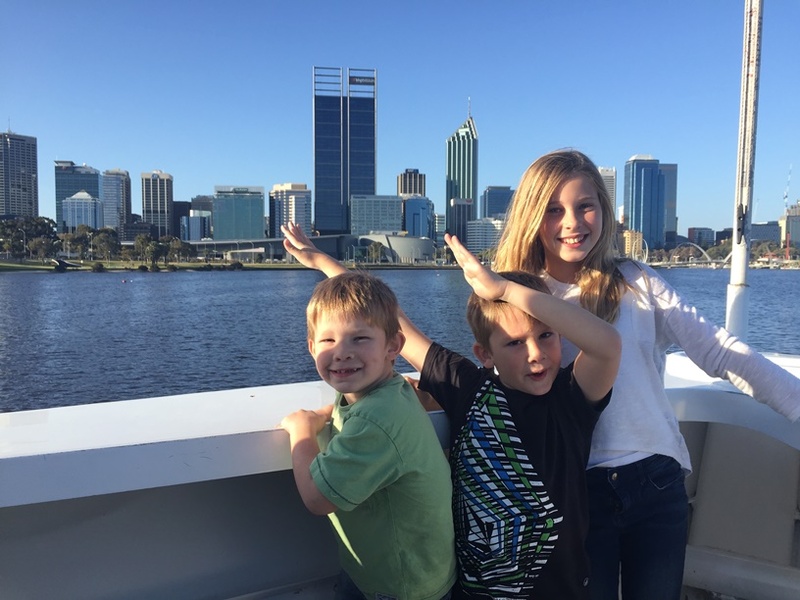 Cruise from Fremantle to Perth on a family friendly Captain Cook Cruise. 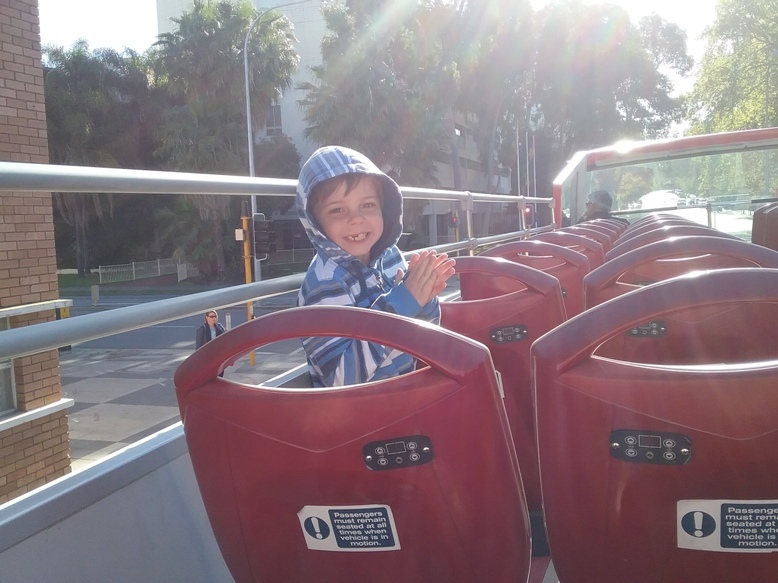 Hop off at Barrack Square Perth or get a return ticket back to Perth city. 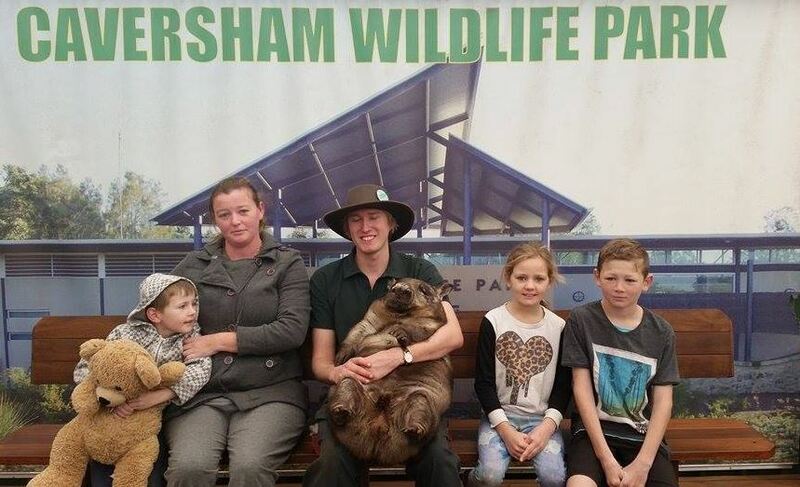 See a wombat? 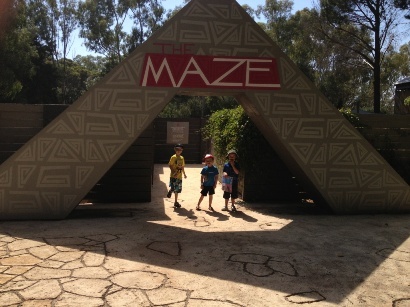 Yep that's right not just heaps of reptiles here there are over 400 animals to see and interact with. 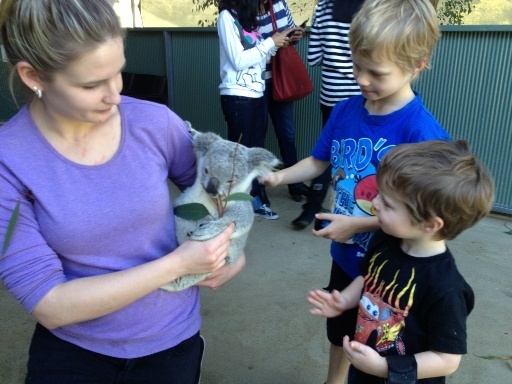 Not just Koalas, but kangaroos, echidnas, birds, emus, ponies and more! 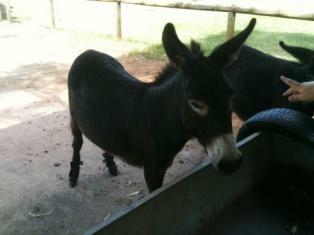 Also miniature railway and large characters around the grounds! 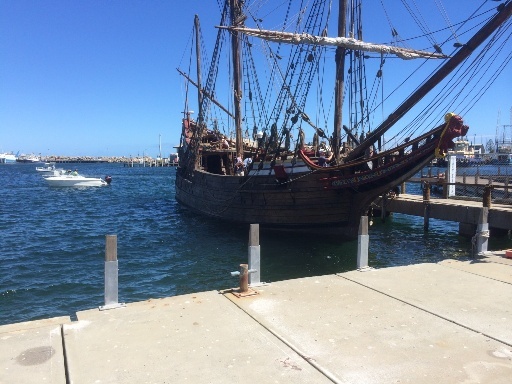 Get a full pirate experience aboard the Duyfken Replica Pirate Ship. See where the pirates store their cargo and eat their dinner. 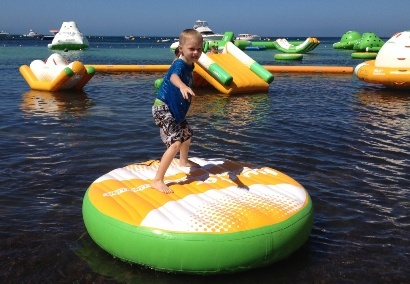 Check out the cannons and have a go at steering the ship. 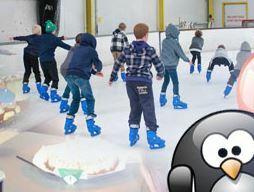 Swap your shoes for skates and get into ice skatingn at the amazing Cockburn Ice Arena! 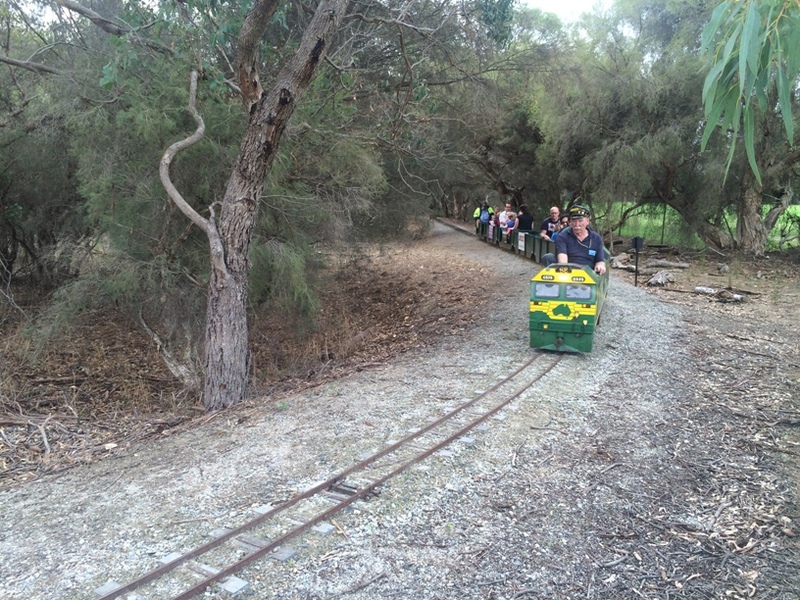 Ride the minature trains alongside the beautiful Canning River on the 1st & 3rd Sunday of the month. 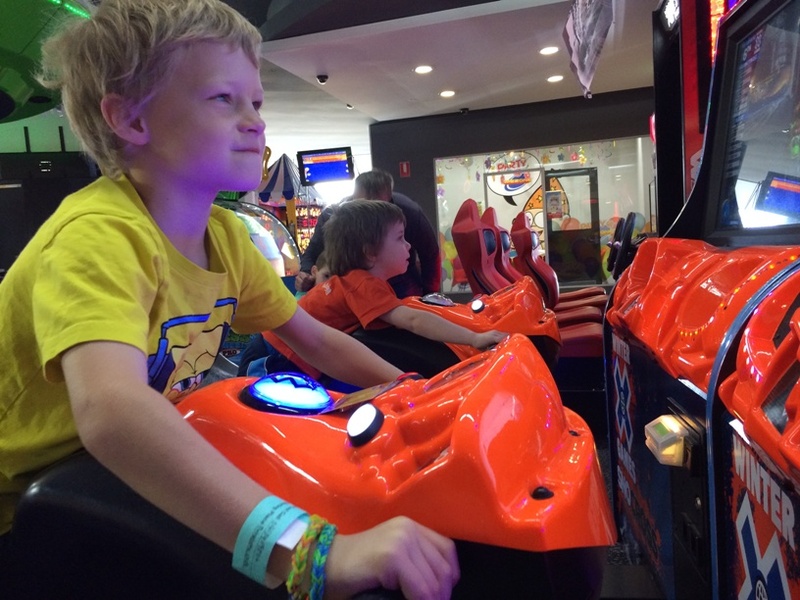 A family outing of gaming, Clip N Climb and dodgem car fun. Snorkel or dive the Omeo Shipwreck and follow the underwater artworks on the Coogee Maritime Trail. 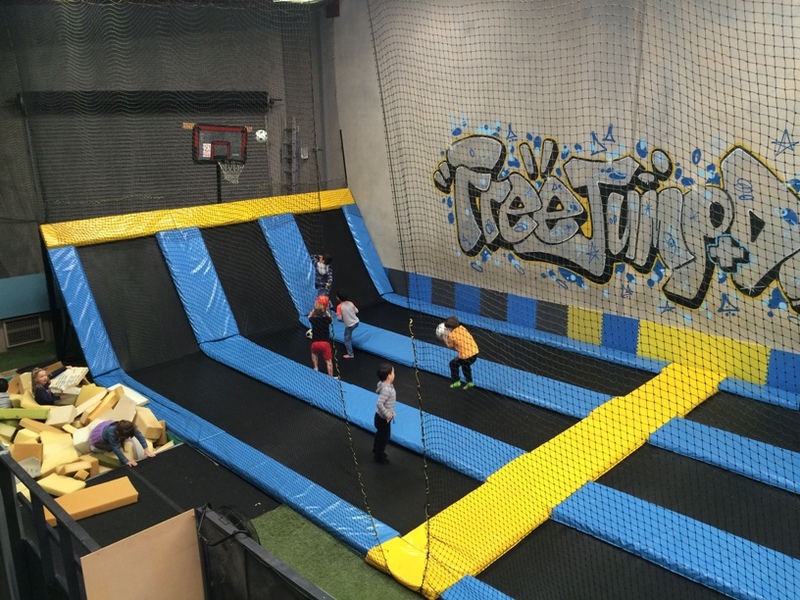 Get your bounce on and channel your inner ninja warrior for this trampoline centre with X Park parkour obstacle course too. 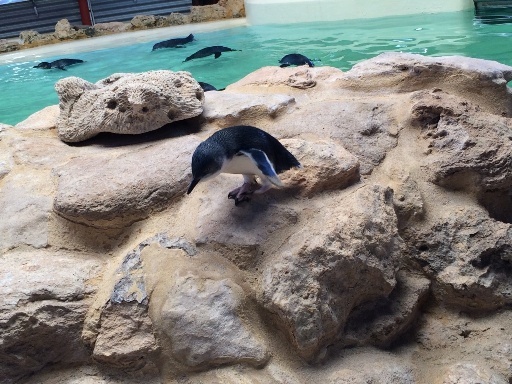 Catch the ferry over and explore the island, or include entry to the Discovery Centre with your ticket and see the penguins being fed. 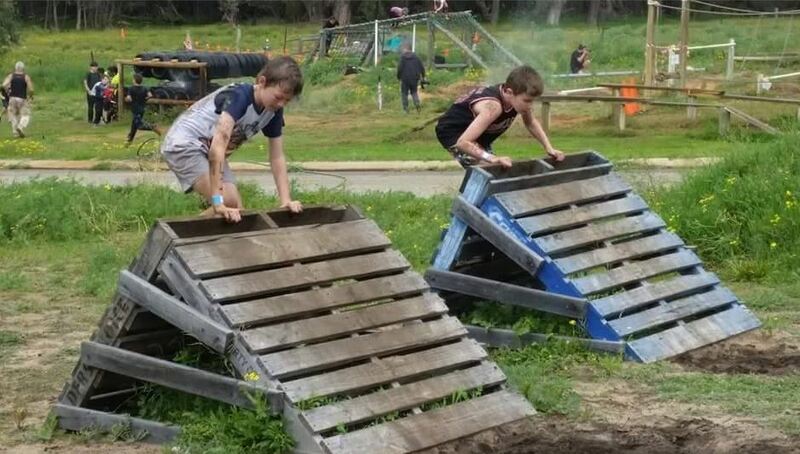 XLR8 Obstacle Course located at Baldivis Fitness, is a permanent military style obstacle course available for party, corporate, school and club bookings. 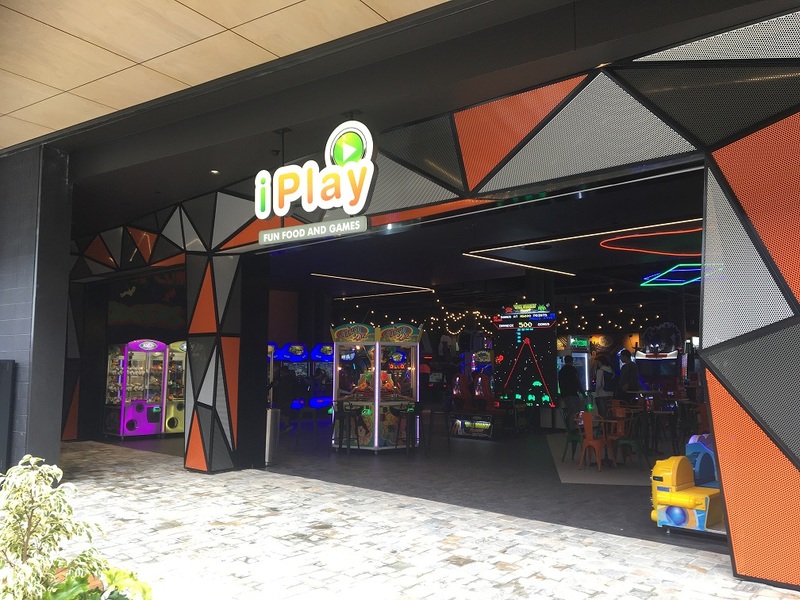 They also run many public events during the year for kids, teens, adults and families. 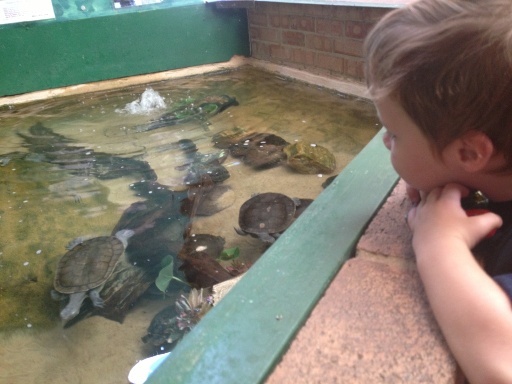 Enjoy a day out at Caversham Wildlife Par. 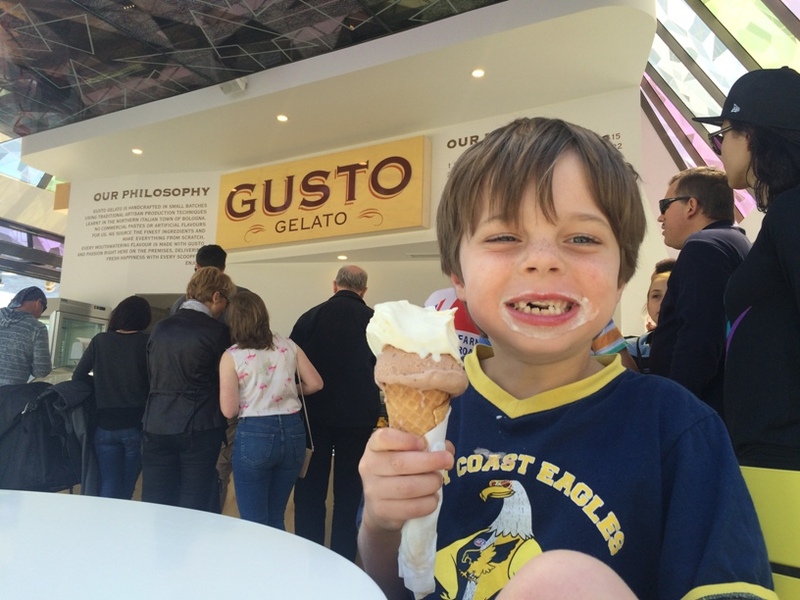 All exhibits, feeding, shows and talks included in the entry price. 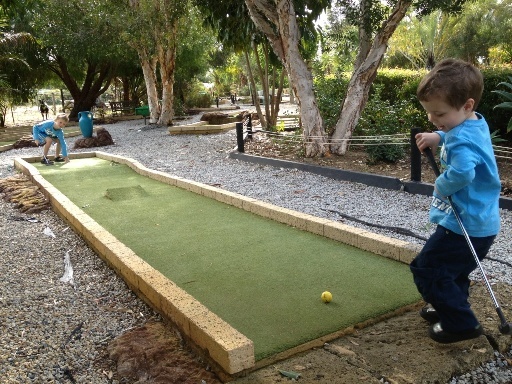 The Vines Mini Golf is perfect for kids of all ages and is a beautiful location to enjoy a round of family mini golf while you are in the Swan Valley. 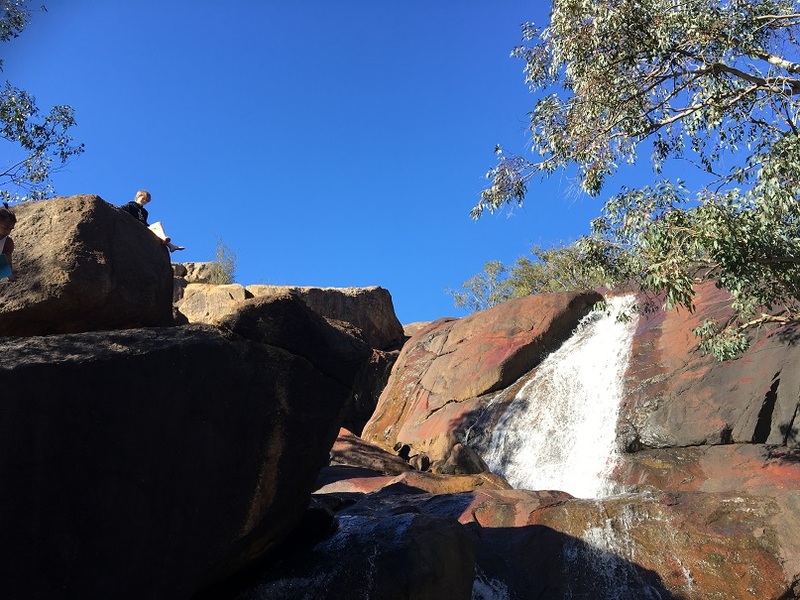 Picnic, explore nature trails and water falls all in a days adventure at John Forrest National Park (entry fee payable). 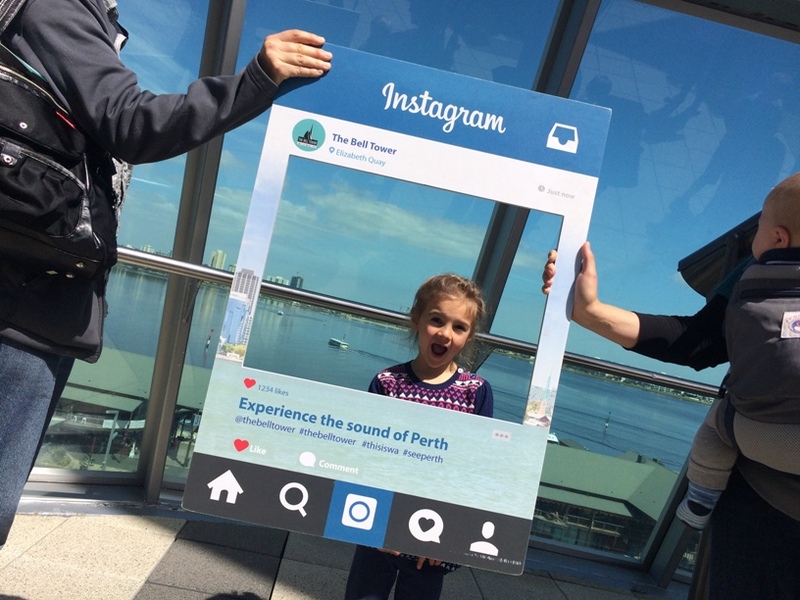 Enjoy a walk along the top of the weir and see where some of Perth's water comes from. 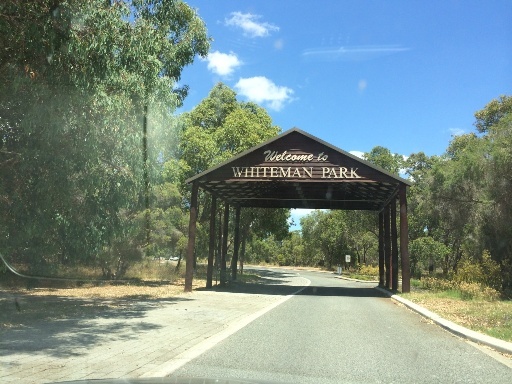 Also enjoy walk trails and the beautiful picnic area here.